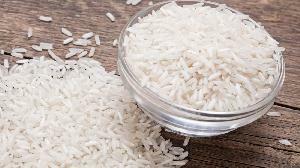 The secret to tasty biryani or pulao is basmati rice.We supply long grained, fresh, hard textured and white basmati rice.The rice we offer is known for its fibre content.It has in it the rich aroma of basmati.The rice grains are resistant to breakage. 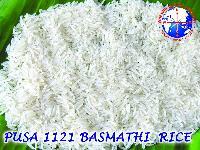 We supply for the all kind of basumathi rice , non basumathi rice , sonamasoori rice, broken rice, etc, any time any quantity , we ready to supply, . 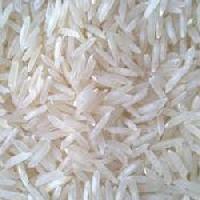 With our excellence in this field, we share forefront for supplying world-class array of products from Dindigul(India). 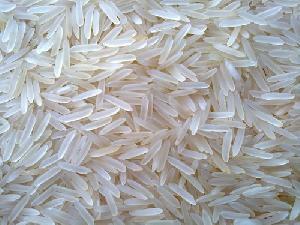 The Basmati Rice, delivered by us, is highly acclaimed for its rich natural taste and flavour. From the sourcing of raw material till the final dispatch, our quality auditors keep a stern eye on every sage. 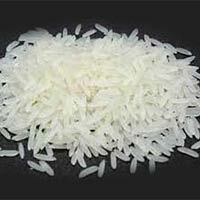 We export all kind of non bashmathy rice.payment term-LC Or 50%advance and 50%LC.Specification-Moisture-12.5%, Broken-3%, Sortexed-100%, Cleaned-100%.Minimum order-20MTS. We make available a huge product basket that our quality auditors check closely to maintain the set standards. Our team members are well aware of the payment procedures and they ensure that the clients are completely satisfied with the transactions made. We accept payment through all offline and online mediums. 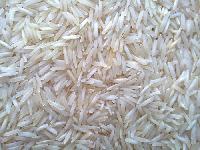 Our Non-Basmati Rice is available in small to medium grain size with a high carbohydrate content.